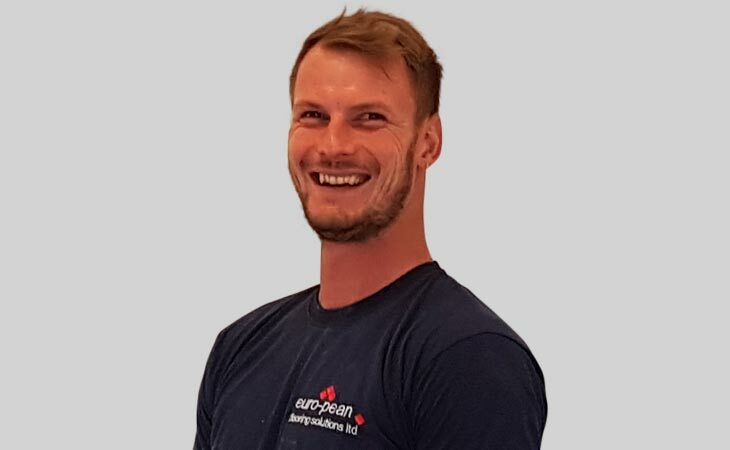 Euro-Pean Flooring in Horsham is a specialist carpet fitter and flooring contractor providing full domestic and commercial flooring solutions across Sussex, Surrey, Kent and London. Since our inception in 2008 we have carried out all types of flooring installations from small domestic bathroom environments up to large commercial flooring works at airports, schools, hospitals and even iconic venues such as the Olympic Stadium. 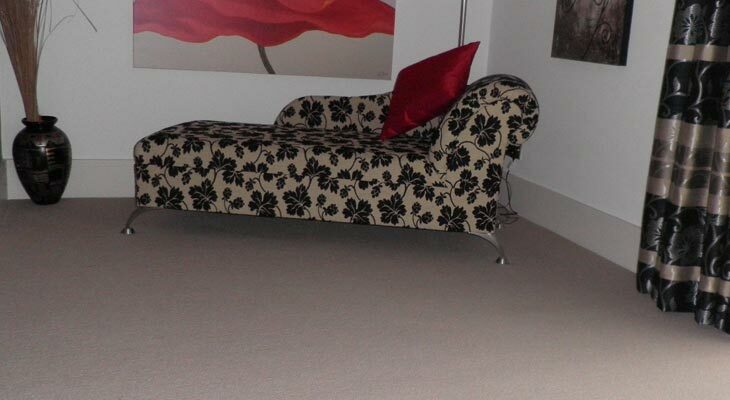 Being a family run business we adopt a professional but friendly approach to the Horsham flooring business, offering a one stop complete design, specification, supply and flooring installation service with that personal touch. Domestically we believe we are the only flooring company to offer female only home visits at the homeowner’s request to carry out our free flooring surveys. At Euro-Pean Flooring in Horsham we continue to build a reputation for both domestic and commercial flooring of the highest quality, always complying with relevant British Standards. For all enquiries please either telephone us or send us a message. All domestic flooring works are undertaken, from carpet fitting through to beautiful Amtico kitchen installations and solid oak wood dining rooms. Our domestic customers receive a free home visit (from a female if requested for home security by elderly or female-only homeowners), plus free under floor survey, free loan of floor sample books and/or materials, and free no obligation quotation with everything included in the price. 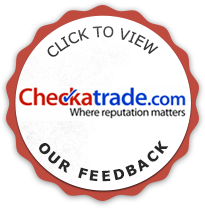 Competitiveness against other flooring installers is assured with any genuine like for like flooring quote matched, subject to site survey and conditions. Our passion is simply to do the job right. Our vast experience in flooring management and sub-floor preparation establishes us as a one stop shop for all commercial flooring and developer needs. With free on-site sub-floor surveys and free quotation services at no obligation, we also have the expertise to offer full flooring project management, estimating and quantifying services and independent flooring advice and assessment. From our offices in Horsham we specialise in both small and large scale commercial flooring projects, providing a fully insured contract flooring service that always adheres to the highest British Standards. John oversees all aspects of our flooring company and is our main point of contact for customers. He brings decades of experience including management roles at global adhesive and rubber flooring manufacturers, and large scale projects such as Heathrow, The Dome, The Gherkin and Pfizer offices. 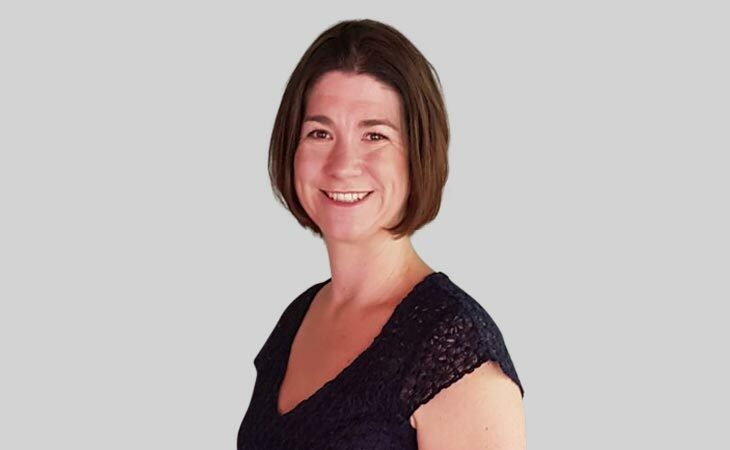 Lucy manages the administration and bookkeeping side of business, dealing with paper work on a day to day basis for both customers and suppliers. Prior to starting Euro-Pean Flooring in Horsham with John in 2008, she held a management position at a high profile security company. 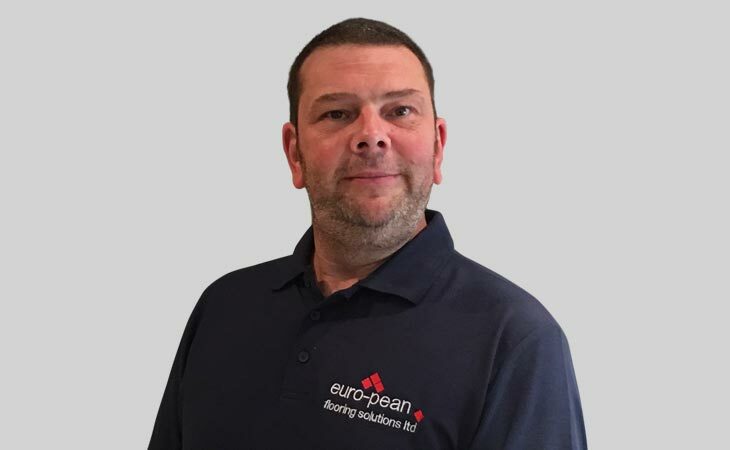 Tony has been with the company since its inception and now oversees all of our fitting teams. 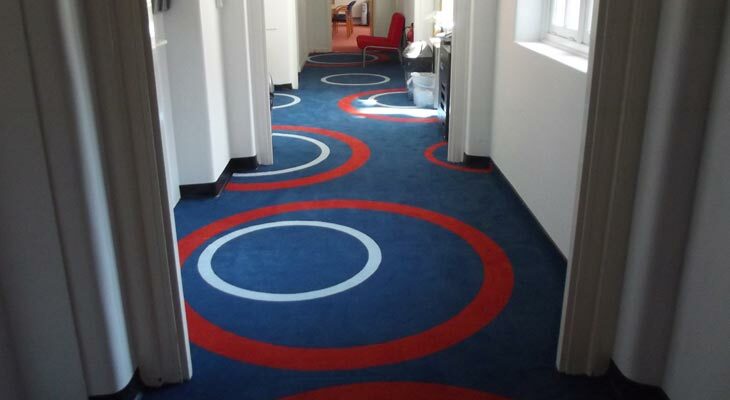 He is one of very few flooring installers to be an expert in all three main flooring disciplines (carpet, wood and vinyl) and has the knowledge and experience to manage any commercial or domestic install. Speak with a member of our team or click the button to send us a message. Euro-Pean Flooring in Horsham, West Sussex is a specialist carpet fitter and flooring contractor providing a one stop shop flooring solution through a complete design, specification, supply and installation service to domestic and commercial customers all over the South East. © Euro-Pean Flooring Solutions Limited. All rights reserved.